In the first season of this GOLFPASS Original instructional series, members learn directly from McIlroy and his lifetime instructor, Michael Bannon, as they share drills and tips used throughout McIlroy’s career. This 12-part series features premium-quality instruction and utilizes top technology, including a Swing 360 camera, specialty graphics, Toptracer and Trackman stats. Hear directly from the 4-time major champion, Rory McIlroy and his lifetime instructor Michael Bannon in this 12 part, 90-minute series, Lessons with a Champion Golfer: Rory McIlroy. 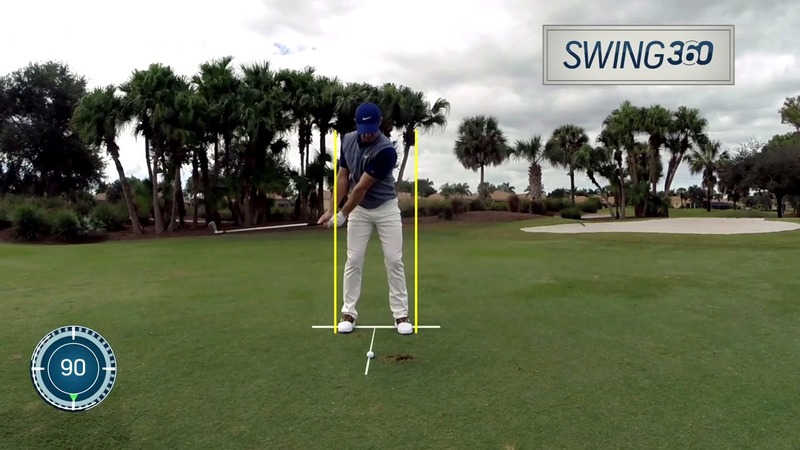 Rory reveals the drills and tips that he has used throughout his golf career. Rory hones in on how you can save strokes around the greens and will have you hitting the ball the further.